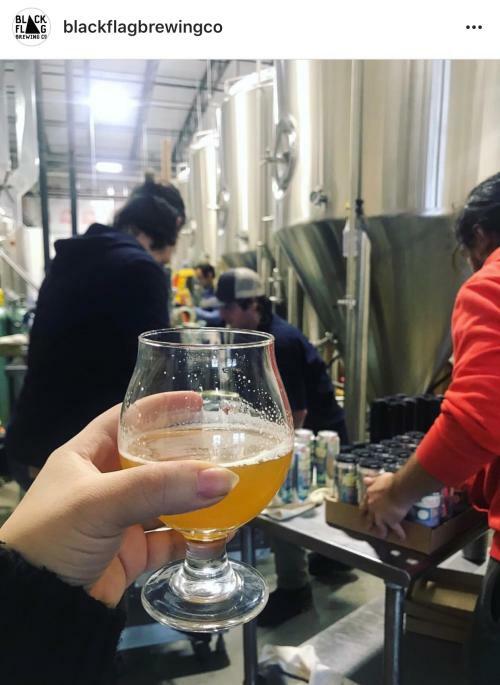 Winter foods and beers are making their yearly appearances again, and a few of the fine breweries along the HowardOnTap Craft Beverage Trail have a few new and interesting brews to help you beat the winter blues. 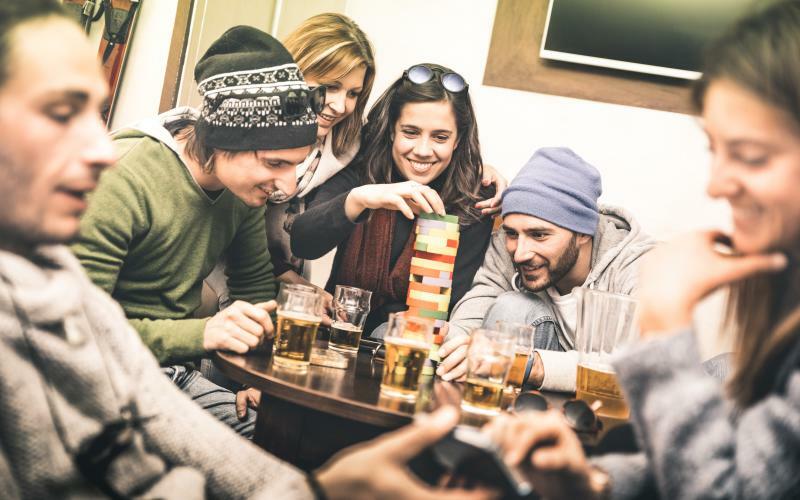 Many winter beers tend to be full bodied, with a focus on ciders and malts, but our brewers have come up with a number of delicious and exciting winter beers for you to try. 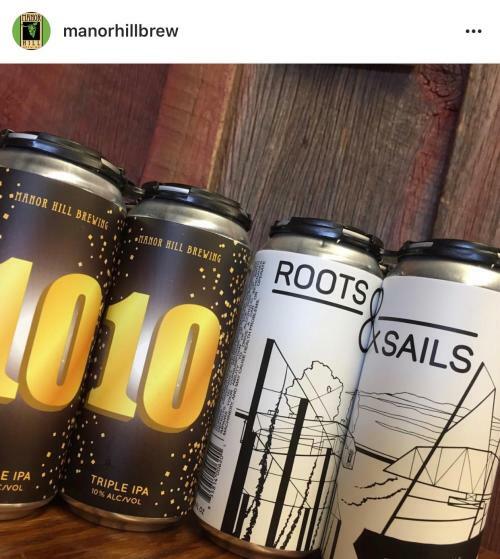 Manor Hill Brewing-- Roots & Sails; This farmhouse ale was brewed in conjunction with Black Narrows Brewing Company. 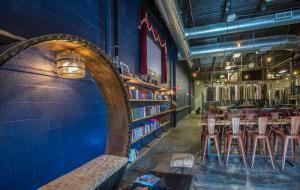 Featuring oyster yeast, raw Virginia wheat, flaked wheat, and pilsner hops. 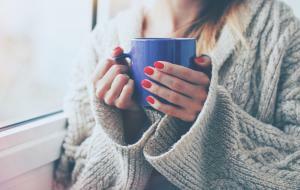 This beautiful gold ale will cure any winter-time blues! Black Flag Brewing Co.-- Cotton-Headed Ninny-Muggins; This Christmas themed beer is a Belgian Dubbel brewed with candy canes and pixy stix. Perfect for any holiday party! 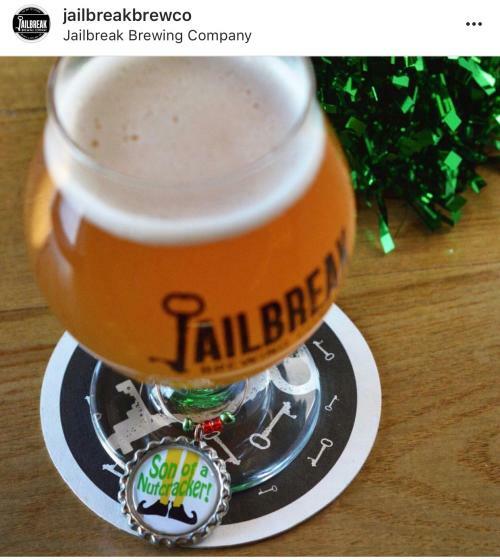 Jailbreak Brewing Company-- It’s Christmas Damnit; This Belgian Holiday Ale blends together Belgian yeast character and the restrained use of winter spices. Flavors of toffee, raisin, and cherry will leave you feeling merry and bright. 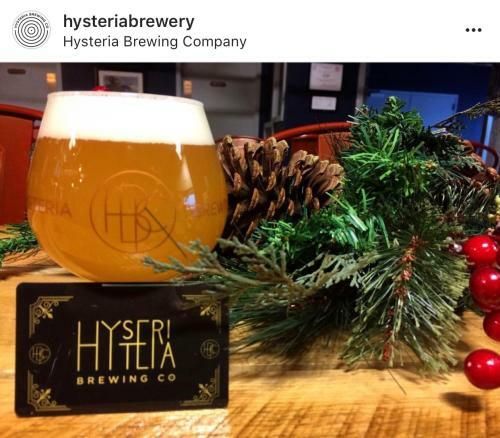 Hysteria Brewing Co.-- Hoodie Season; Get snuggly wuggly with this toasty fall Marzen. Crisp Pilsner and rich Vienna malts create a lightly sweet, honeyed profile with just enough toast to keep you warm on a crisp fall day. 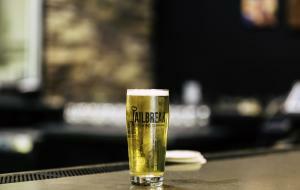 Noble German hops add a spicy, refreshing hop nose and a dry malty finish. 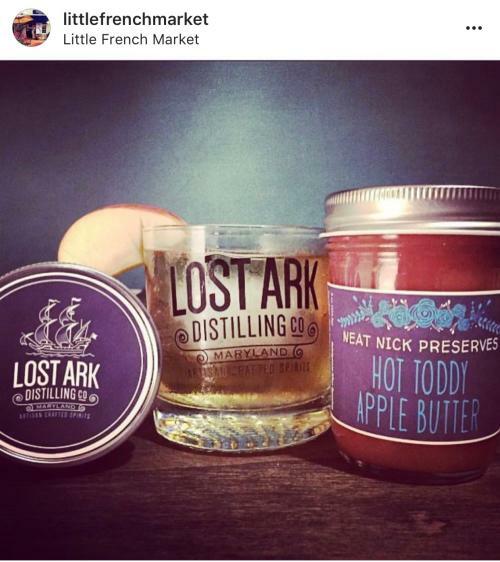 Lost Ark Distilling Company-- If you&apos;re looking for something a little harder, don&apos;t forget about Howard County&apos;s only craft distillery. Their rums and whiskey would make an excellent addition to a warm mug of something. Red Shedman Brewery--Solstice Stout. A Russian Imperial Stout meant to help keep you warm this winter. 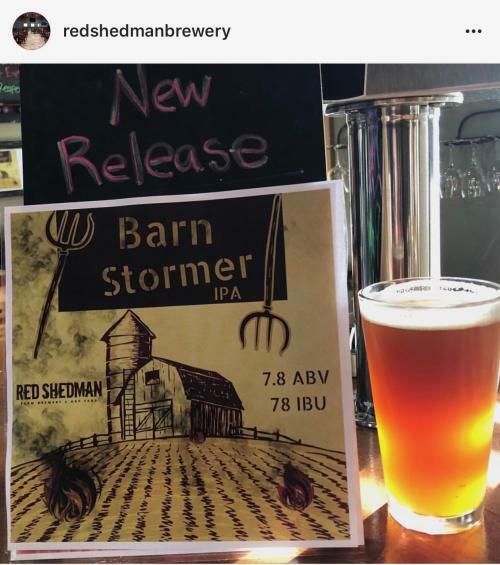 Barn Stormer Double IPA is a hazy IPA hopped with five different varieties of hops. 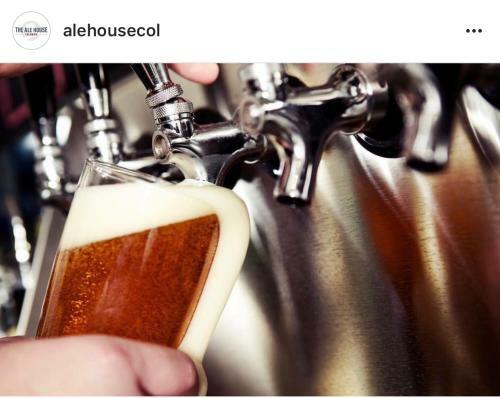 The Ale House Columbia--Brewers Art St. Festivus Winter Ale; Five types of malt are brought together alongside noble hops, and topped with Curacao orange peel and ginger. The perfect ale for a cold, winter evening! 3 Stars Nectar of the Bogs; This cranberry saison is a bright and crisp saison, with a earthy tartness from fresh cranberries. Expect a clean and dry finish, and one you’ll want to drink all season long!